From creating sprawling lifestyle centers to paving roads that brings one closer to places of work and relaxation, proximity and accessibility have definitely become primary considerations when looking for a home. 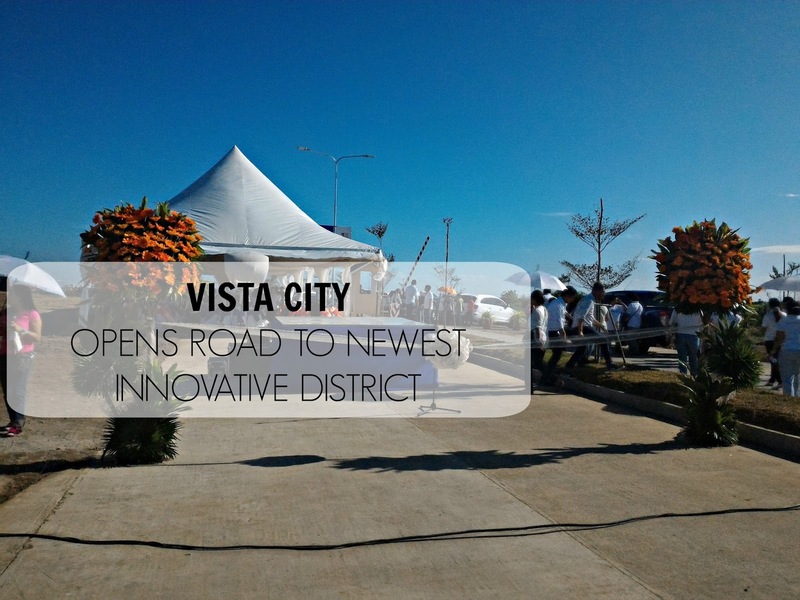 Sparing no expense, VISTA LAND, AND LIFESCAPES, INC. opened the newest major thoroughfare within Vista City, a 1,500-hectare COMMUNICITY located at the boundaries of Muntinlupa, Las Piňas, Cavite, and Laguna. The said road grants easy access from Daang Hari Road to the communicity’s third phase – a brand new 14-hectare district that is envisioned to be the center of health and technology in the Southern Metro. Designed to offer an upgraded lifestyle that every Filipino deserves, this new district is master planned to have the full-service hospital with top-of-the-line facilities; several office building devoted primarily to the BPO sector; and mid-rise residential complex, equipped with modern amenities, perfect for those who prefer eventful driven lifestyles. This new hub complements the first two phases of Vista City – the EVIA LIFESTYLE CENTER and STARMALL PRIMA and ALL HOME located along Daang Hari Road. This newest hub will not just create further excitement to the market; it will also bring VISTA CITY one step closer to becoming a fully integrated COMMUNICITY. The inauguration was held on November 22, 2015. It was kicked off by a motorcade at 6 AM and ended with an open concert at 6 PM.